These days, environmental responsibility is the hallmark of a lot of companies. It has become not just the right thing to do, but the trendy thing too. But that was not always the case. In fact, SC Johnson was one of the first companies to take a major, public stand against an ingredient that was harming the environment. 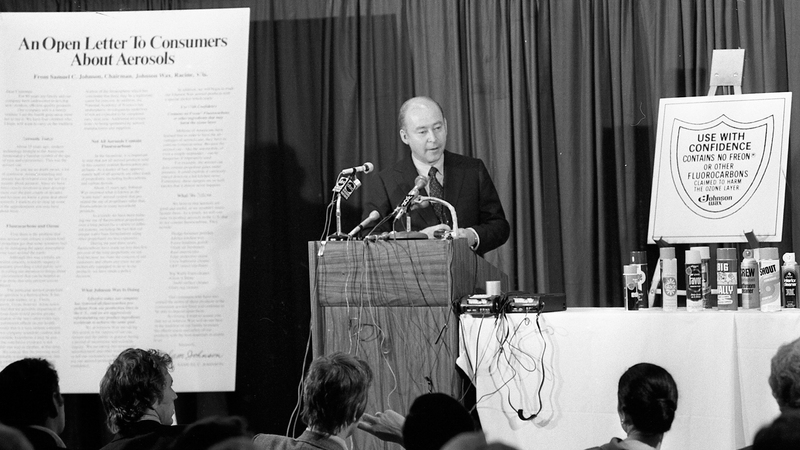 And we did it more than four decades ago, led by the vision of fourth-generation leader Sam Johnson. 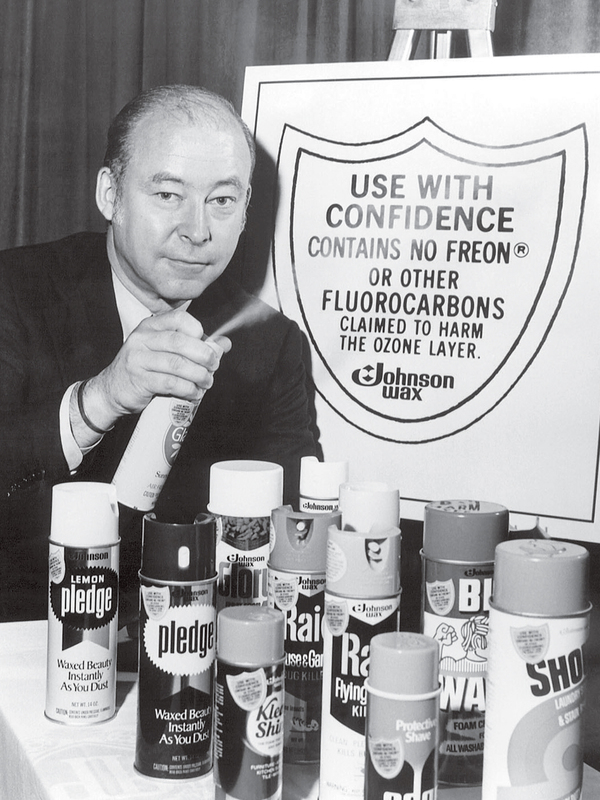 The move caused SC Johnson to pull out of the aerosol business in several countries where we did not yet have alternatives to CFCs available. 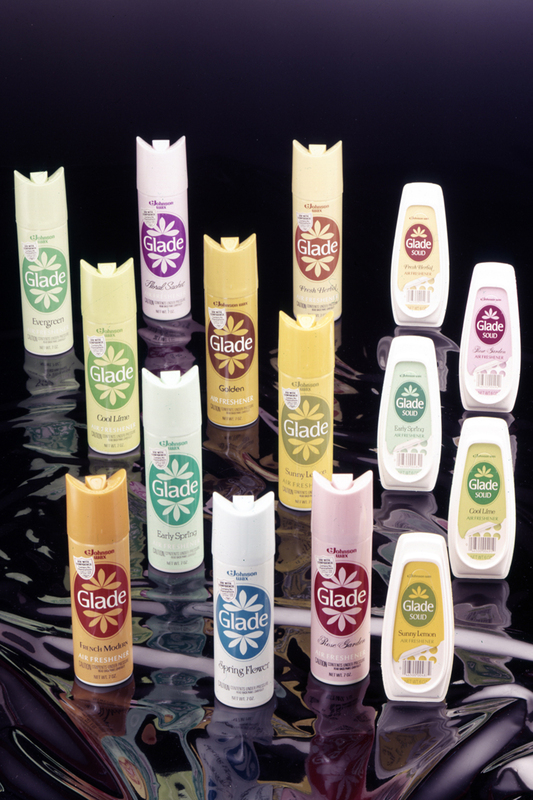 We also walked away from our antiperspirant business in the U.K., where we were the market leader at the time. The action also put us in the cross-hairs of executives in our industry, who accused Sam of being reckless and irresponsible. He used to tell a story of one CEO standing up during a meeting and yelling at him that he was going to “ruin” the entire industry. SC Johnson did not make its CFC move quietly. Rather, we took an activist approach – announcing the change and asking the industry to come along with us. In fact, Sam took out full-page ads to explain the decision. It was a master class in ingredient responsibility and education. 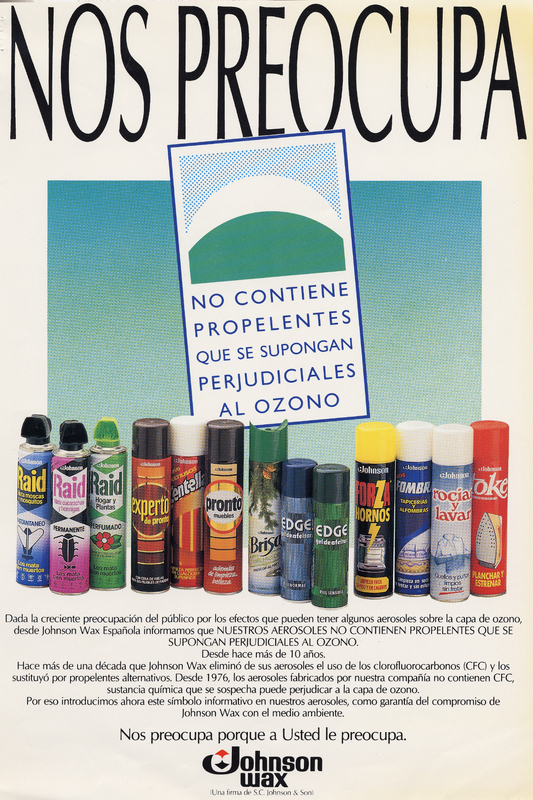 After all, aerosols were then and continue to be a very effective format for countless helpful products across industries. We did not want to scaremonger, or cast doubt on our industry or other companies. We simply wanted to explain our decision and the thinking behind it. This win for the environment and for business proved the benefit of Sam’s commitment to treating economic and environmental concerns as interdependent. It is a commitment we still act on today. We continue to lead the way in responsible raw material choices, through our Greenlist™ process. We make sure people know what is inside our products, with industry-leading ingredient disclosure. And, when needed, we make the right environmental choices, even if they are not profitable.